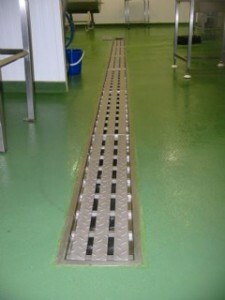 IRC offer bespoke design, manufacturer and full installation service for stainless steel drains and channels and have successfully designed and installed stainless steel drainage solutions within the food, chemical and other industries. Using 304 and 316 grade stainless steel for applications in food processing and chemical industries dependent on resistance required against corrosion. Both 304 and 316 grade are easily formed and fabricated to suit drainage required and design needs. 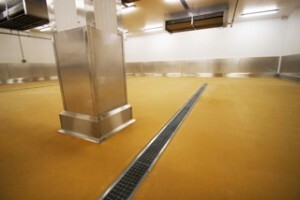 A range of different tops are available to suit individual requirements. Both 304 and 316 grade are hygienic, have excellent resistance to both wear and abrasion and are visually attractive.